To most observers of the Caucasus, Armenia’s “velvet revolution” came as a surprise. Even a year ago, very few would have predicted that the ineffective, but seemingly safely ensconced regime of Prime Minister Serzh Sargsyan would fall as a result of street protests that eventually swept it away in May. As much as this is true for Western observers, it is also for policymakers in the Kremlin, or, in fact, for the mediators in the country’s long-running conflict with neighbor Azerbaijan over the Armenian-populated enclave of Nagorno-Karabakh. After the fall of the Soviet Union, Armenian forces had managed to gain control of both the enclave itself and swathes of territory surrounding it before a cease-fire in 1994. Since then, the seemingly irreconcilable demands of both sides – recognition of Nagorno-Karabakh’s independence on the Armenian side, restoration of sovereignty over the enclave and the surrounding territories on the Azeri side – have been the object of a long-running effort at mediation. Among these mediators, and in the halls of power in Azerbaijan, the unexpected reshuffling of the cards after Armenia’s revolution has revived hopes for some progress in the “Minsk Process.” These peace efforts, under the co-chairmanship of the United States, Russia, and France, has over the past two decades seen various attempts to hammer out an elusive compromise between the two parties. Indeed, Azerbaijan has toned down its previously belligerent statements and reshuffled several key positions relevant to the negotiations process (all the while increasing its 2019 military budget to record levels). On the frontline, violations of the 1994 cease-fire – which resulted in a sizeable flare-up in April 2016 – have seen a considerable fall. But the assumptions behind this new-found optimism are largely misplaced. In fact, Armenia’s democratization is unlikely to facilitate a resolution of the conflict. 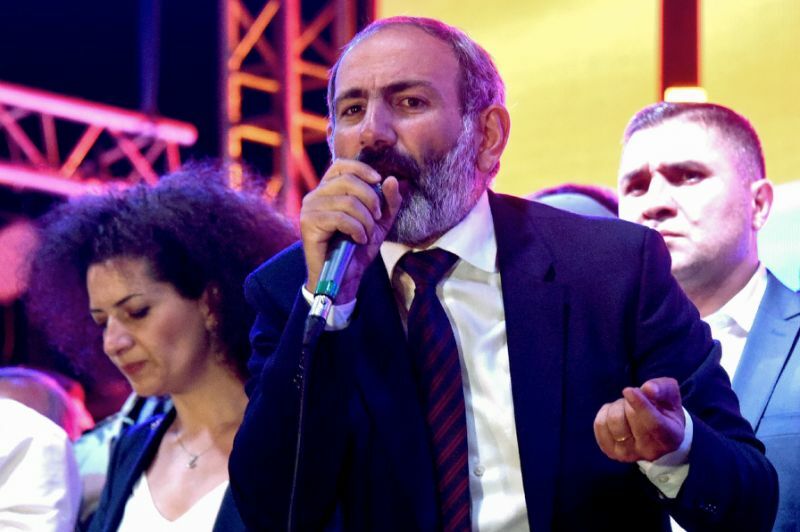 The problem lies in the fact that Prime Minister Nikol Pashinyan will have to play a two-level game. 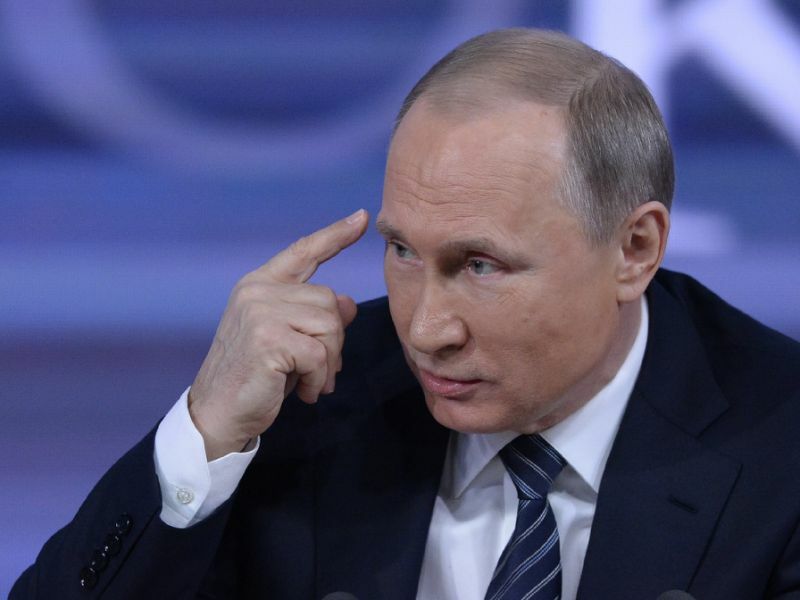 He has to satisfy a broad domestic coalition to which he has become more accountable than any of his predecessors, while also allaying Moscow’s suspicions that he may harbor pro-Western sympathies. In the end, the Karabakh conflict remains a multi-level Gordian knot which will not be resolved with a political revolution on one single level or in one single actor. Karabakh’s centrality to the identities of both Azerbaijan and Armenia, its importance in enabling whatever is left of Moscow’s (gradually weakening) grip over the Caucasus, and the relative lack of attention to the issue by the other great powers will continue to make any meaningful progress elusive. Take, for instance, the idea that Armenia’s Pashinyan and Azerbaijani President Ilham Aliyev should prepare their societies for peace. The assumption inherent to this statement appears to be that, rather than being their captives, elites are capable of shaping the narratives (and concomitant attitudes) within their societies at will. But with Nagorno-Karabakh so central to the post-Soviet identities of both Armenians and Azeris, this top-down view is an audacious one to take. While this would perhaps have been possible much earlier in the process, the passage of time has made things more complicated. Any government attempting this today would make itself the target of the nationalist forces which their country’s post-Soviet elites allowed to crystallize into core elements of their respective political cultures. Neither are there any bottom-up peace movements of note in either Armenia or Azerbaijan: a leader pushing for compromise would, in effect, be working in a vacuum, without any significant grass-roots domestic allies on his side. 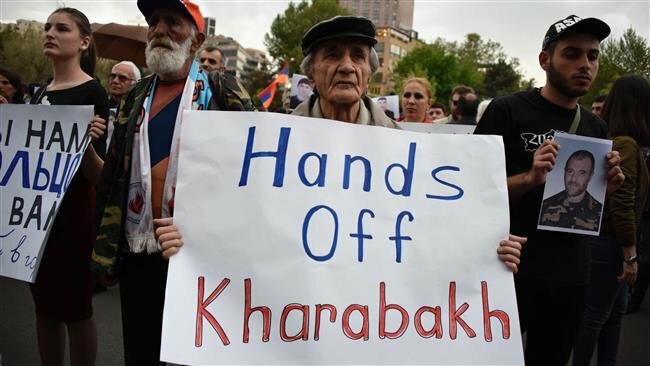 The legitimacy of the Azerbaijani President Aliyev’s regime has been built on the often-repeated promise that it will reimpose Azerbaijan’s sovereignty over Nagorno-Karabakh through any means. Armed to the hilt through billions in oil-funded arms purchases over the past 15 years, it will have few arguments not to deliver when it has told its society, over and over again, that it is bargaining over the territory from a position of strength. Meanwhile, any move by Armenia’s Prime Minister to agree to any weakening of Armenian control over the enclave will be met by a similar argument, based on an equally assumed position of strength stemming from Armenia’s perceived victory in the war in Nagorno-Karabakh, which, to most of Armenian society, was fought and won in 1991-94. Conventional wisdom also holds that the democratically legitimate Pashinyan will be able to deliver to a greater extent than his unpopular predecessor; but as examples like Richard Nixon and Menachem Begin show, a converted hawk has a better chance at “selling” rapprochement than a principled dove. The fact that Pashinyan is not a native of the enclave or veteran of that war may make things more difficult once the initial euphoria of the revolution ebbs away – as it inevitably will. Furthermore, the broader, international systemic conditions that have kept the Karabakh conflict unresolved since 1994 have not changed. The confrontation remains a major lever for Moscow, a way of locking Azerbaijan and, to a greater extent, Armenia into a “geopolitical trap” that ensures anything from strategic deference to outright allegiance to Moscow. While the Kremlin’s writ has diminished over the past two decades, it remains interested in a presence in a region that continues to border its “soft underbelly” in the North Caucasus. It is thus difficult to see how Russia would agree to any kind of resolution that would not enhance or maintain its presence to the south of the mountain chain. Anything else would risk opening up previously unthinkable possibilities for a government that the Kremlin has eyed with distrust from the very beginning. 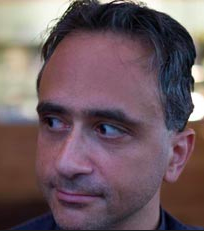 For instance, of freeing Armenia from its dependence on Russian security guarantees, of allowing it to improve its relations with Turkey, and, over the longer term, perhaps even gravitate towards the West. More broadly, Russia does not want a definitively pacified and economically integrated South Caucasus, unless it is firmly anchored in its sphere of interest, a prospect that is becoming increasingly unlikely. Failing that, divide-and-rule continues to be Moscow’s default policy in the region, especially in the case of Armenia and Azerbaijan. Barring a major shock discrediting fundamental assumptions central to the political cultures of Armenia and Azerbaijan, a significant shift in Russia’s strategic priorities, or a dramatic move up the foreign and security policy agendas of the other great powers, all of the above is unlikely to change. Those hoping for sudden progress in the resolution of this intractable conflict are likely to be disappointed once again.